Wonderful! I love your fire ring and the seats set up for the kids. Such a wonderful fire ring! Thanks for sharing, and have a lovely weekend. 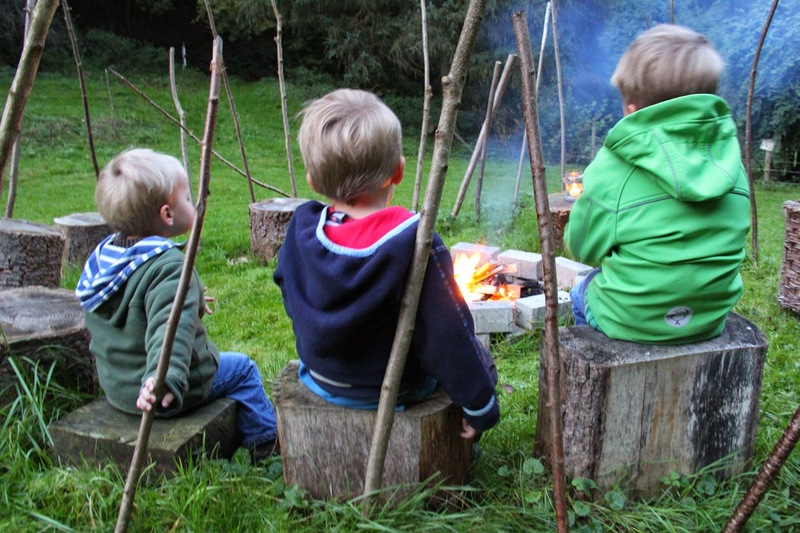 Wow – you really cant beat being outside around a fire – beautiful picture!